August 9, 2011 – Journey to my heart…. good bye to my vue…. I remember the day as if it was yesterday. I picked up my new red shiny Saturn Vue in November of 2002 and drove out of the glass showcase doors at Saturn. I had no idea the comfort my car would bring me. I knew it was an investment, but I did not envision the many hours I would spend in it. I would have never guessed it would travel to hospice homes and adoptions homes, Visiting Angel’s Homes and hospital visits. I have buckled in many nieces and nephews as they have gone from infant car seats to front seat passengers and even drivers. I knew it was getting closer. 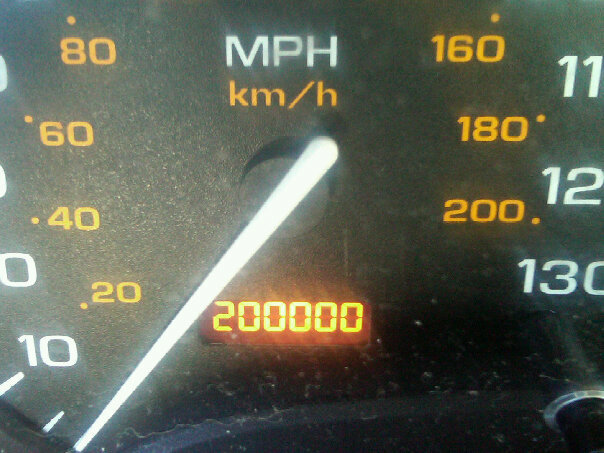 The miles now show 224,762. I have been researching, planning and wondering what would be next. I often wondered what it would take for me to be ready to trade the key in for a new one. I still love my car. I really am not ready…. But, today was the day I bought a new car. I wonder where my new wheels will take me and what journey’s will unfold in the coming years. I will clean out my Saturn Vue in the morning and send it off in exchange for a new 2011 Ford Edge. The down payment check is ready and the day has come…. 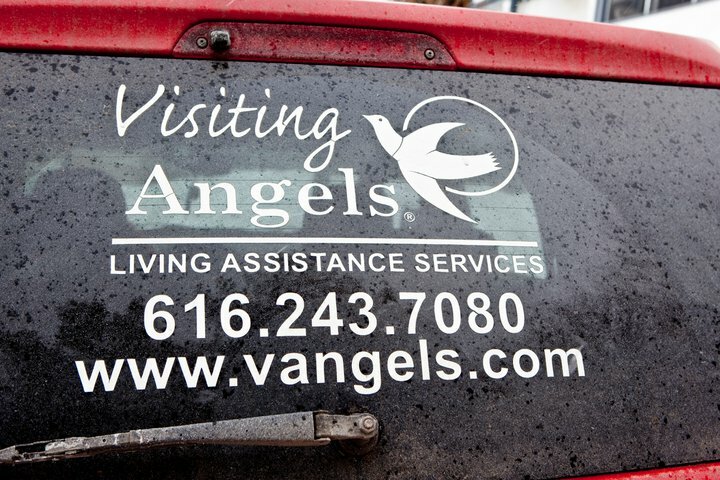 Watch for the new and updated Visiting Angel’s vehicle on the road. Author trishborgdorffPosted on August 9, 2011 Categories UncategorizedLeave a comment on good bye to my vue….